The Urban Bee Laboratory (UBL) is a 501(c)(3) entity based in Boston, Massachusetts and our mission is improved bee health and longevity. The study will apply a similar methodology to bees and the $8000 budget will cover 6 months or more of part-time research, depending on funds raised. The initial geographical focus is Massachusetts, followed by the rest of the United States and the world. Over time, we envision Bee Blue Zones research will appeal to the global citizen scientist community and serve as the catalyst for future studies identifying causal relationships found within the data. 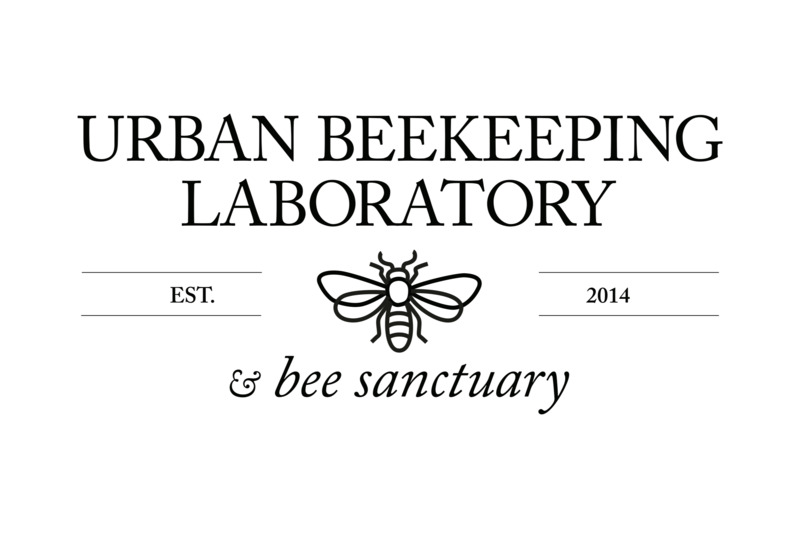 Urban Beekeeping Laboratory and Bee Sanctuary, Inc.